The Vitality London 10,000 takes you past many landmark sites, including the London Eye, Buckingham Palace and the Bank of England – so you even get to do a bit of sightseeing along the way! You will run alongside elite runners and have coverage from the BBC, making this 10km one of the highest in profile of its kind. Ever wanted to follow in the footsteps of Olympic athletes? 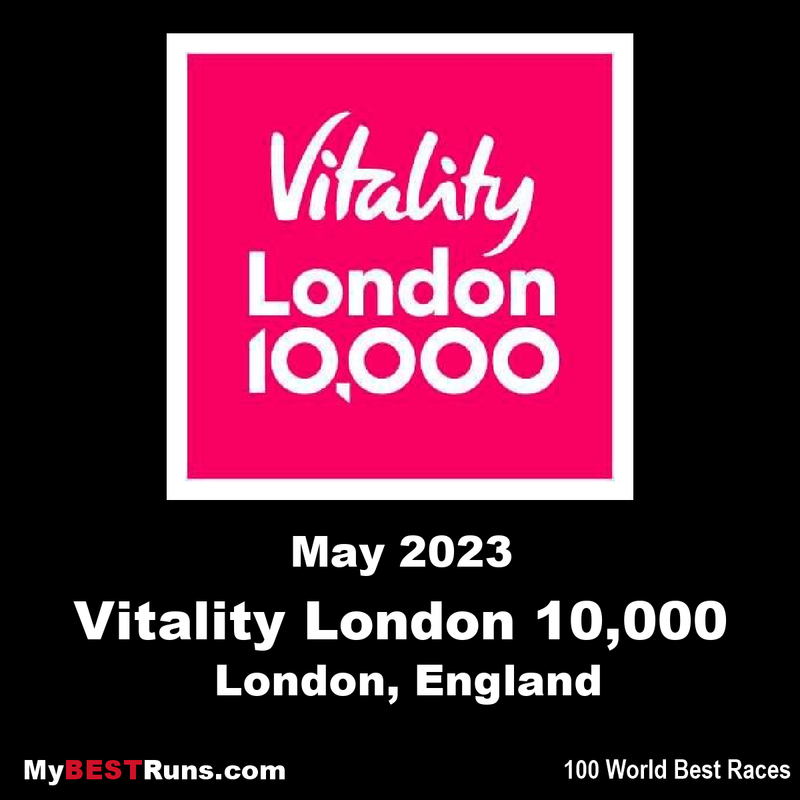 The route for the Vitality London 10,000 covers part of the 2012 London Olympic Marathon route, so get your place now to run like an Olympian. The Vitality London 10,000 starts and finishes in St James’s Park and uses Green Park as its assembly area. 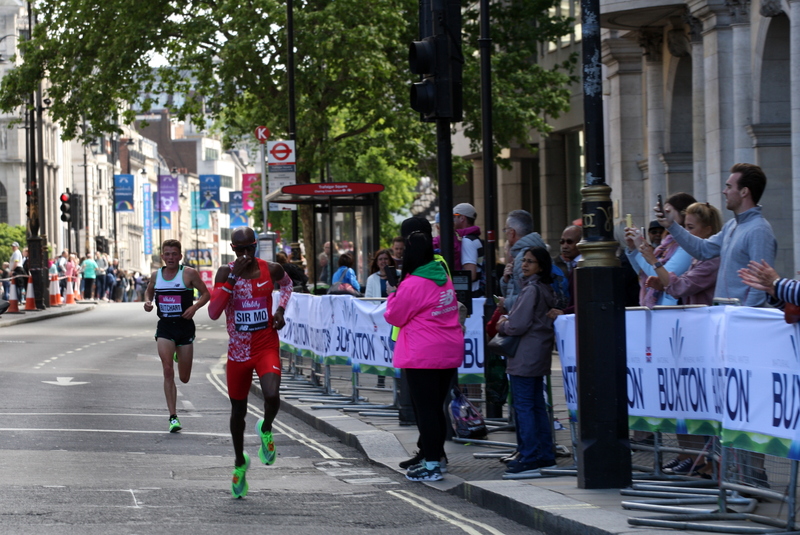 The race starts on The Mall and finishes on Spur Road opposite Buckingham Palace. Runners follow a clockwise route around the City of Westminster and the City of London. The course passes many of London’s famous sights including Admiralty Arch, Nelson’s Column, St Paul’s Cathedral, Mansion House, the Bank of England, the Old Bailey, Somerset House, Big Ben, the Houses of Parliament and Westminster Abbey. Eachkilometer will be clearly marked. A timing mat at the halfway point will take your 5km split time. There are water stations at 3km and 6.5km. Toilets will be placed close to 3km, 5km and 7km for runners’ use.